Golf Club Passiria.Merano is especially known for its attractive lay-out, exception al design and excellent facilities. It is ideal for members and guests of any and every age - whether beginners or passionate golfers. The water hazards, which include seven delightful waterlily covered ponds, and various bunkers count as the highlights of the course and require a strategic approach. The picturesque, challenging course, interesting line-up of tournaments, competitions, courses and training schedules offered by the golf school add to the club’s many attractions. A true golfers’ paradise right in the very heart of the majesticAlps! You’re very welcome to come along and take a look for yourselves at anytime of the year! Our state-of-the-artcourse and comfortable clubhouse with its delightful setting offer members and guests all they could possibly wish for. Both the Chipping Green and PuttingGreen are adjacent to the Club House and players can practice their swing on the two-level Driving Range with its 20 tee off places, 10 of which are covered so that you can practice your favourite sport even if the weather is not quite so inviting! Practice Range with 3 holes (Executive) Just the right place for younger and more mature beginners as well as players attending the Golf School to take their first shots. Well prepared and maintained … simply relax, take it easy, no stress! The club’s very professional Green Keeping Team works to ensure that the fairways and green sare always in perfect condition. Members andguests alike enjoy the inviting, comfortable club house and its fine restaurantwhich offers exquisite regional and national dishes accompanied by excellentwines from our very own wine cellar. Why not be tempted to a Cappuccino andslice of Apple Strudel outside on the panorama terrace! The ideal place toround off a game of golf with delightful views of the beautiful surroundingcountryside! 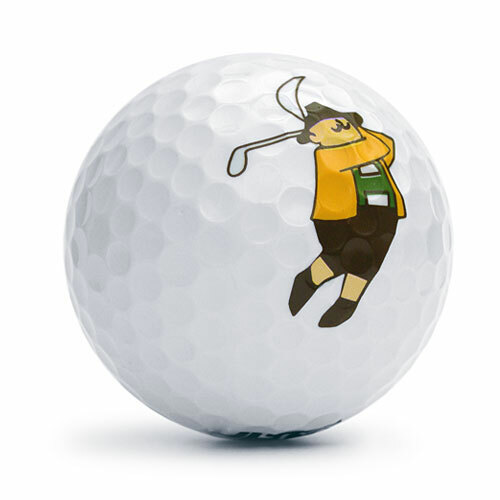 A good golfer needs talent, concentration and technique, of course, but also the right equipment and clothing. 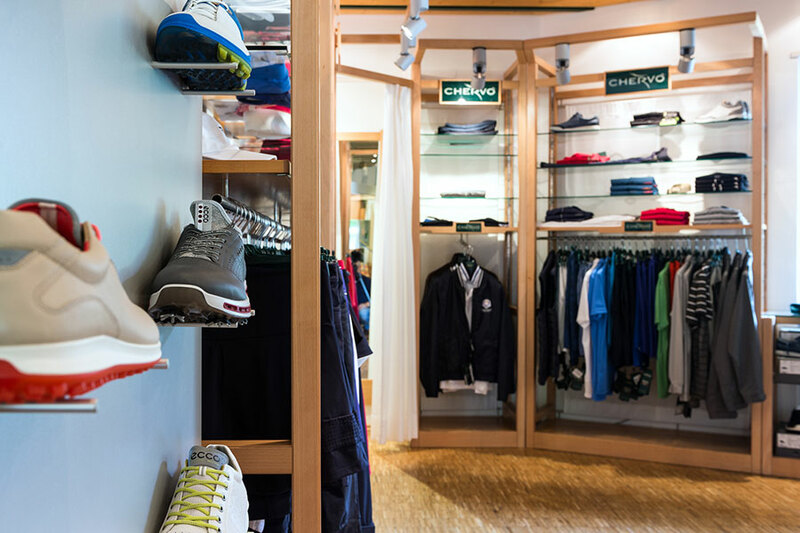 Our Pro Shop stocks an attractive, varied assortment of gloves, tees, socks, golf caps, hats, trousers, pants and pullovers in a choice of materials with the Pro Shop team on hand to offer advice and help. We look forward to you dropping in sometime!